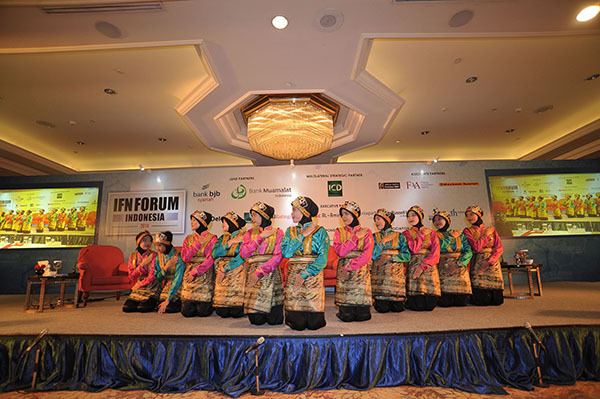 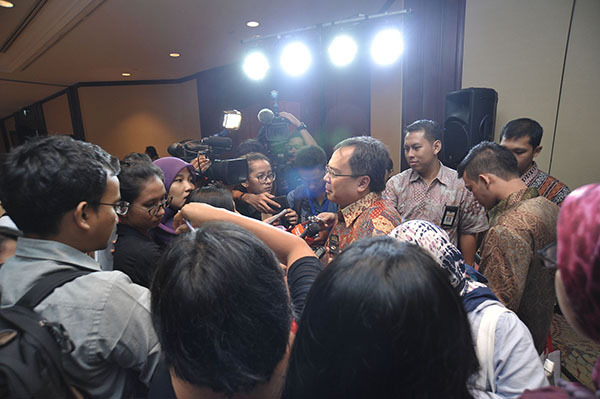 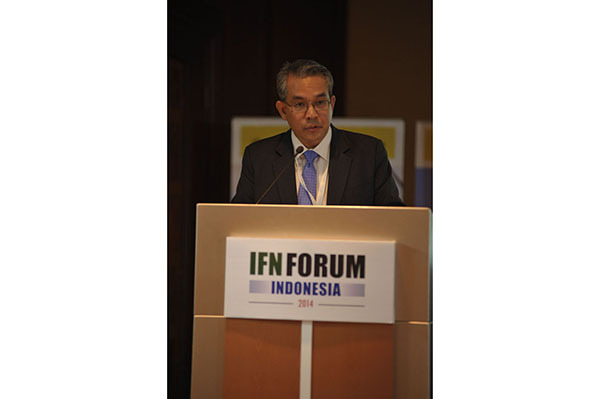 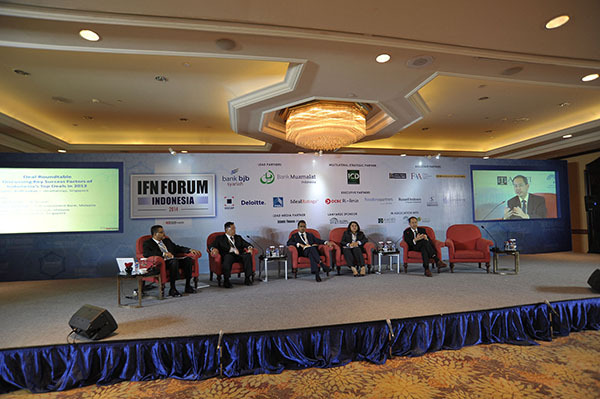 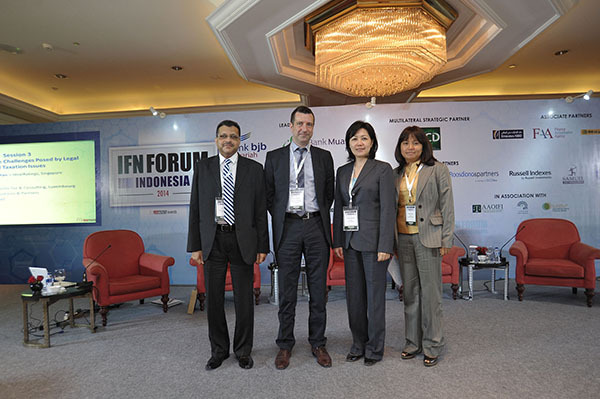 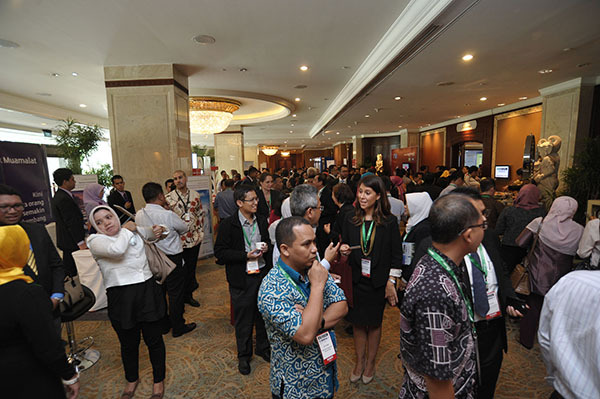 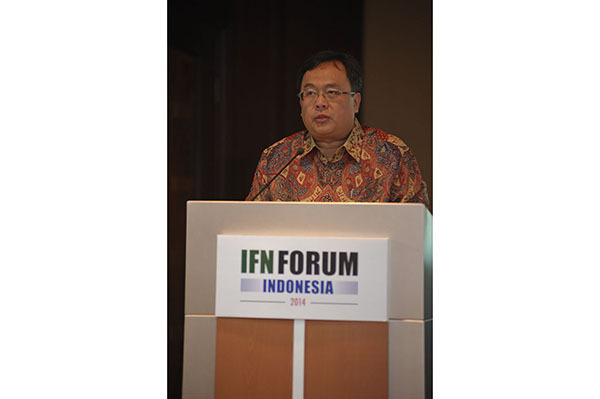 A staple on the Islamic Finance news Forum calendar, the IFN Indonesia Forum has had a successful track record in bringing together the republic’s most influential Islamic banking and finance players. 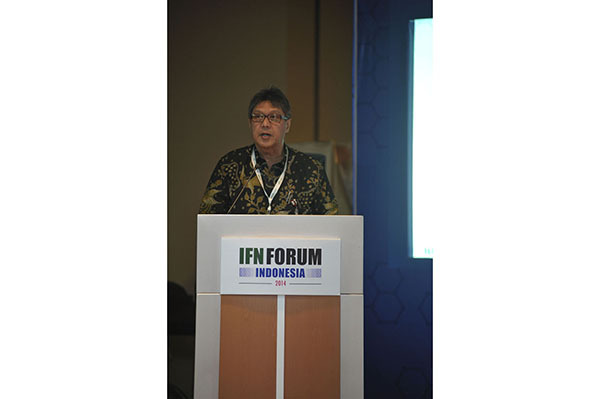 The one-day forum looks to address developments and challenges in Indonesia and its potential in becoming a major player on a global scale. 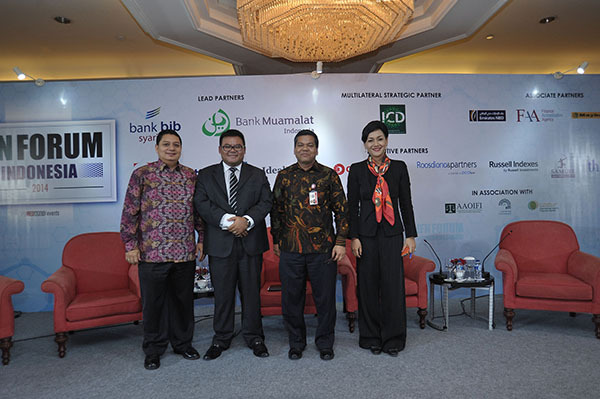 Indonesia is a priority market for REDmoney Events as developments in the republic are expected to significantly impact the growth of the global Islamic banking industry. 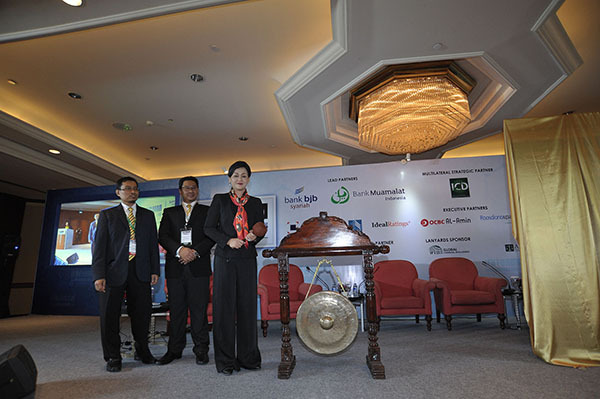 One of the core strengths of the Indonesian Islamic banking sector is in the area of retail and corporate finance, where banks are seeking ways to tap into the 200 million Muslim population across the Indonesian archipelago. 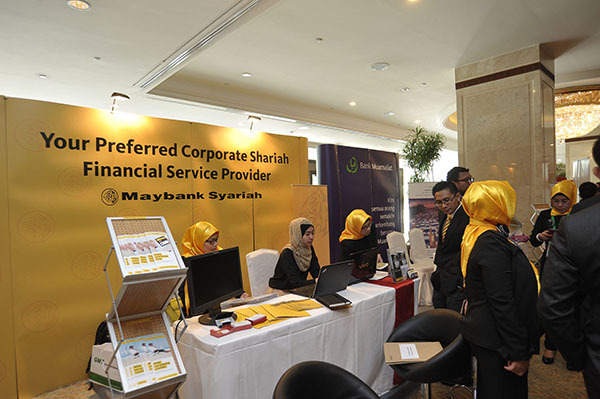 Microfinance, Takaful and re-Takaful, consumer banking and wholesale banking are seen as potentially lucrative industries, while the Indonesian government and regulators continue to enable provisions for a level playing field for Sukuk and conventional bonds. 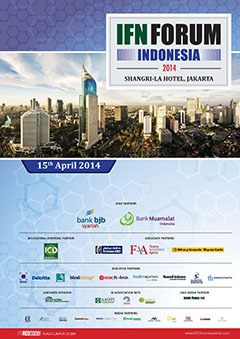 Is a cohesive legislative and tax framework in the pipeline and what does its absence mean for potential issuers? 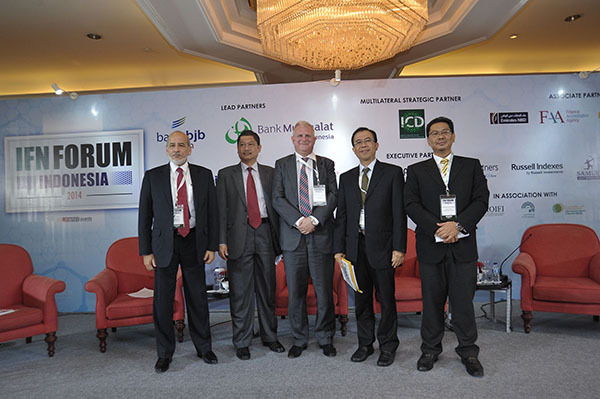 Overcoming civil law challenges: What can issuers do to sidestep issues related to beneficial ownership? 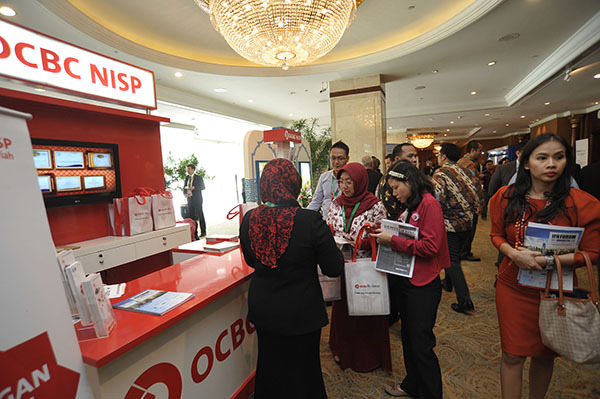 Does Indonesia need to transform its business model in order to succeed?